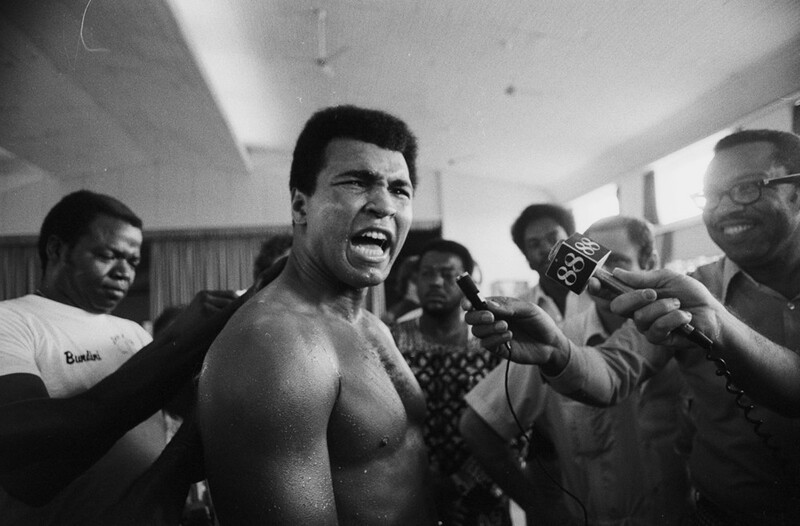 Under Armour announced today a multi-year partnership with Muhammad Ali via the Authentic Brands Group, the licensing company that handles Ali. 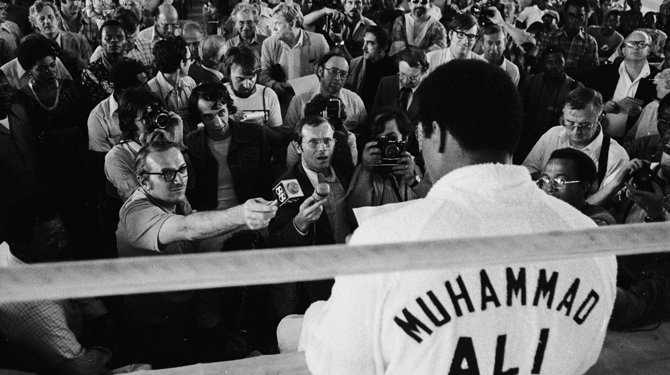 The first Under Armour x Muhammad Ali collection will launch next month in the form of an apparel range featuring Ali's likeness and inspiring words. 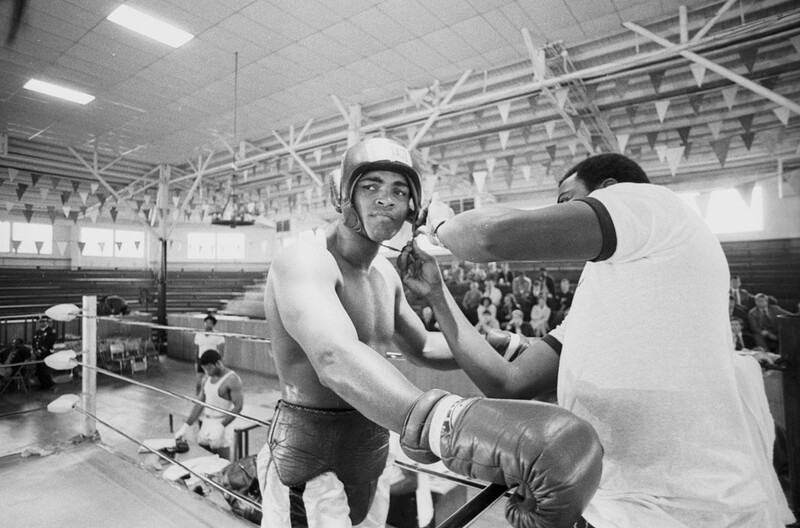 For fall 2015, Under Armour will bring Ali to the sneaker world with exclusive footwear offerings. It's unclear which categories these sneakers will fall in. It's important to note that this doesn't make Ali an actual Under Armour athlete, but rather a "long-term" partner with the brand.